Netball: After a championship ending semi-final, Queensland Firebird veteran Laura Geitz will channel her focus to aspiring netballers at the Lockyer Valley All Stars Netball Clinic next week. The clinic scheduled for August 21 will give Lockyer Valley teens the opportunity to receive personalised feedback and insight. Two-time world champion Geitz will be joined at the clinic by elite netballer Mahalia Cassidy and Clare McMeniman, who won three premiership titles with the Firebirds. Former Australian captain McMeniman said attendees would get a taste of an elite netballers' daily training requirements as well as specialist knowledge on each position. "This clinic is an opportunity for aspiring netballers aged 12-17 years from the Lockyer Valley to get a taste of how Laura Geitz and other high performance athletes train on a daily basis as well as insight into specialist knowledge for each position on court," McMeniman said. 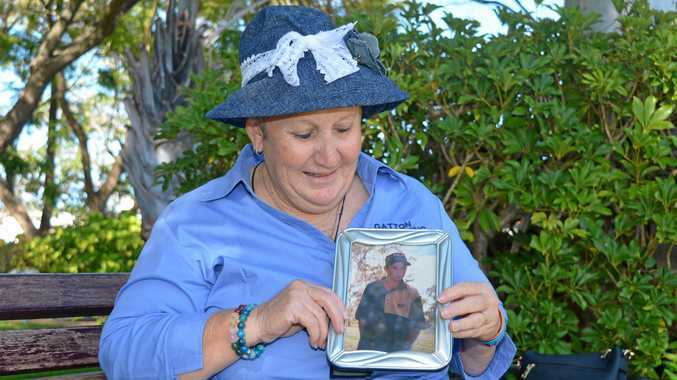 Visiting regional areas like the Lockyer Valley is important for clinic-driver Geitz, who grew up in Allora in the Darling Downs. "Regional children often get excluded from opportunities to attend events such as these due to a number of factors," McMeniman said. 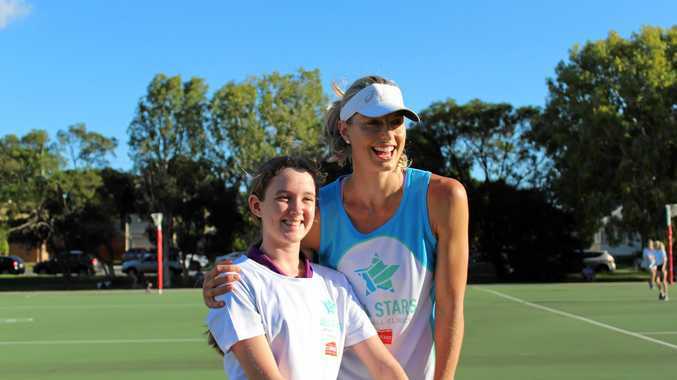 "She (Laura) has always prioritised holding clinics outside the Brisbane metropolitan area so that as many young aspiring netballers are afforded similar opportunities regardless of location." McMeniman said getting girls involved in sport was vital for healthy life development. "We know that girls who continue to play sport throughout their adolescence are better equipped to navigate through the challenges presented during their teenage years," she said. "It provides them with learning and skills to develop resilience, confidence, goal setting skills and also creates a supportive social network that they can engage with during tricky times and to celebrate the fun ones with too." Online registrations are open. Booking is mandatory.